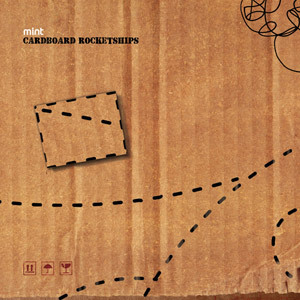 London-based artist and co-owner of Boltfish Recordings Mint, AKA Murray Fisher, returns two years on from his last full length offering, Cardboard Rocketships, with his third album. 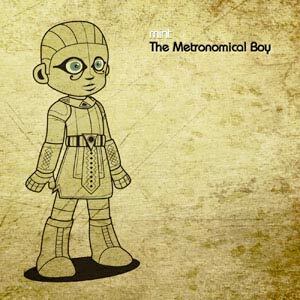 Based around a quaint little children’s story he devised especially for the album, The Metronomical Boy pretty much takes off from where its predecessor left off, building on gentle melodic pieces and crisp electronica, tainted with occasional glitches and bleeps. 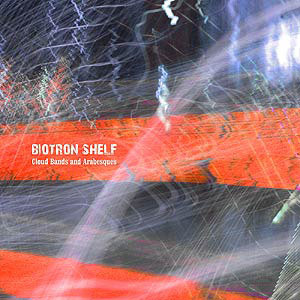 If Biotron Shelf may sound like a rather enigmatic word combination, a simple re-ordering of the letters reveal the names of Wil Bolton and Murray Fisher, two sound artists and musicians who are perhaps best known for their respective solo projects, Cheju and Mint. Their first collaborative effort under the Biotron Shelf banner dates back to 2006 and their album 33 Minutes North, published on U-Cover, which was followed a couple of years later by an EP, Transmissions (Smallfish). 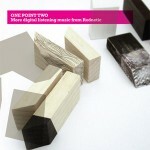 Three years on, the pair are back with an EP, Corrugations, and a second album, both released on their very own Boltfish Recordings imprint, a label they set up back in 2004 and which has since delivered a number of fine electronic records by the likes of Infinite Scale, Skytree, Zainetica, Yvat or Polestar to name but a few. Only weeks after Cheju, one half of the team heading Boltfish Record released his latest album, it is the turn of London-based Murray Fisher, AKA Mint, the other half, to deliver a collection of fine electronic music. 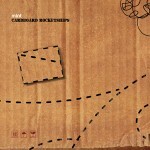 Infused with the rich evolving melodic and textures that have been at the heart of the Boltfish ethic ever since the label was first established, five years ago, Cardboard Rocketships concentrates in twelve tracks, plus a reworking of Ulrich Schnauss’s Shine, what Fisher has been developing over the course of countless EPs, released not only on his own imprint, but also through U-Cover, Kahvi Collective, Rednetic or Lacedmilk Technologies.